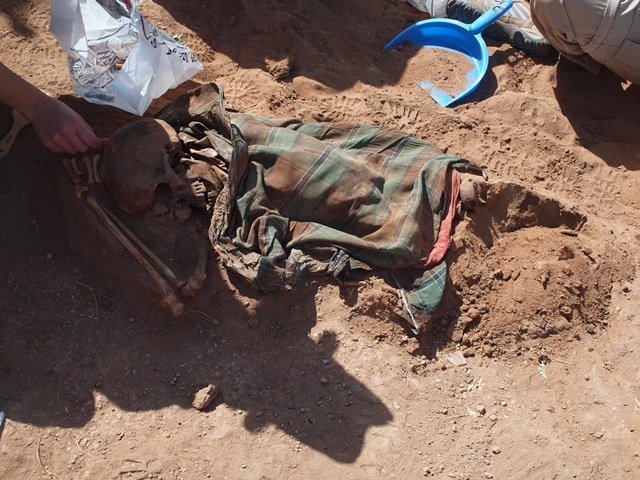 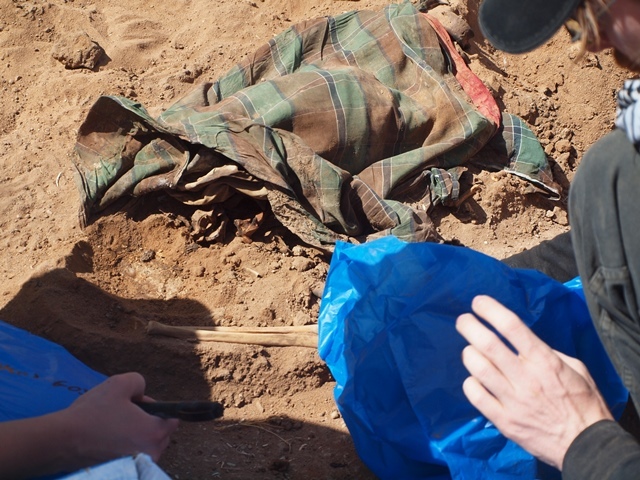 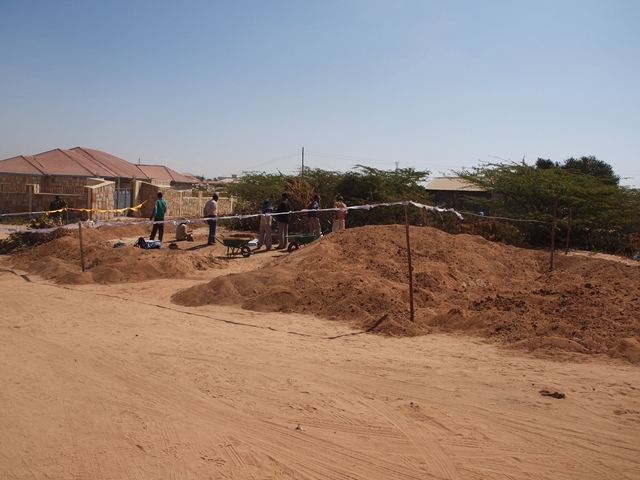 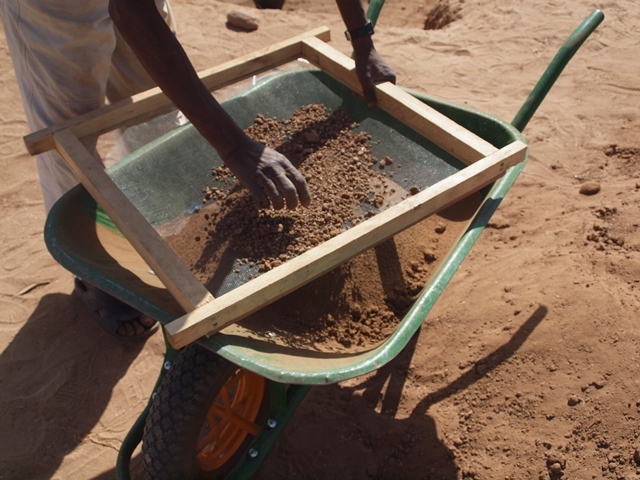 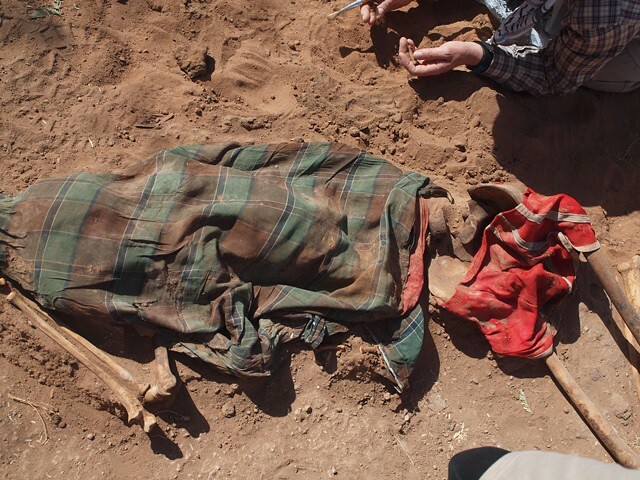 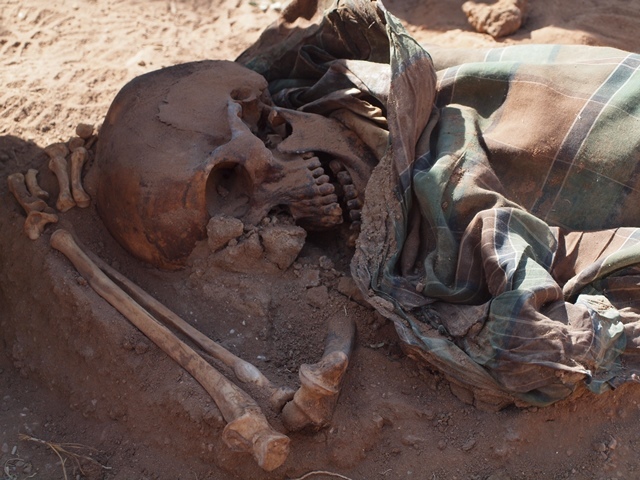 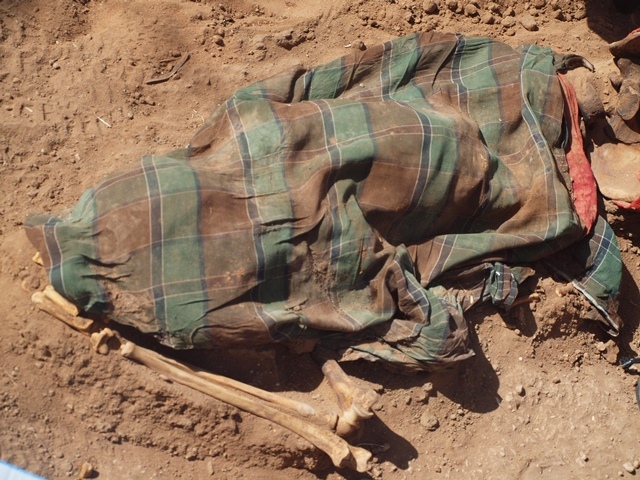 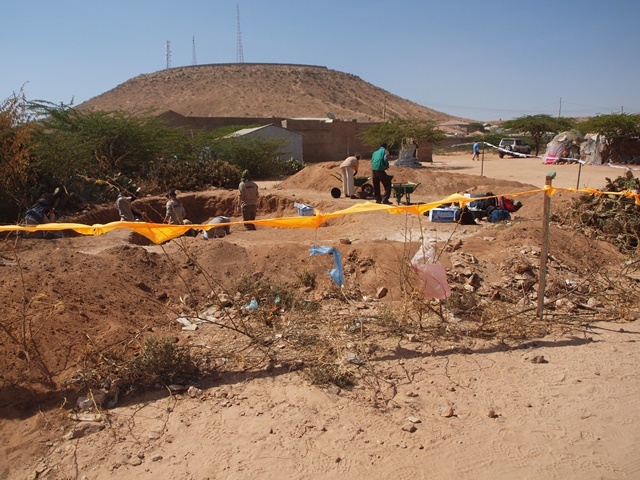 Hargeysa, Somaliland, February 22, 2014 (SL Times) – International experts who are investigating the genocide that was inflicted on Somalilanders in the nineteen eighties by Siyad Barre’s military regime have identified a third mass-grave in Hargeysa. 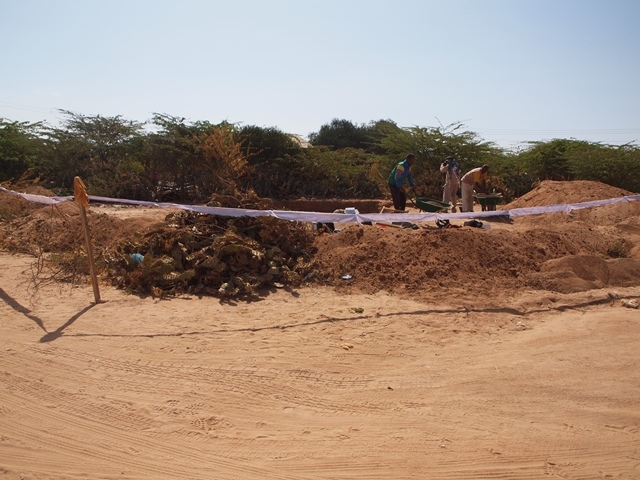 The mass-grave contained six bodies. 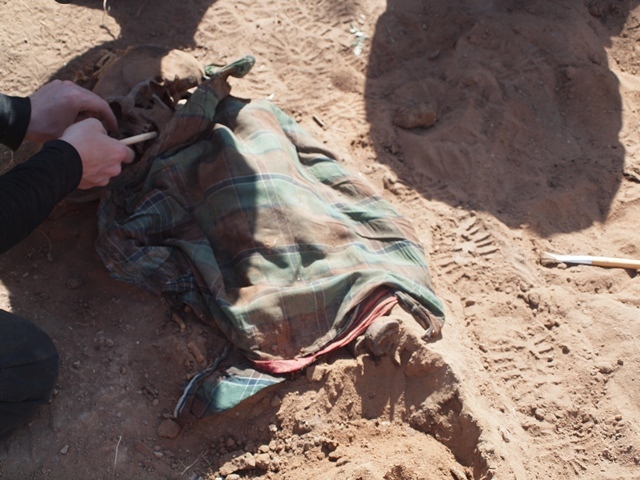 Dr Franco Moro who is leading the team of experts said the bodies were found facing north and they wore their regular clothes, and the marks of the tractor’s teeth could be seen. 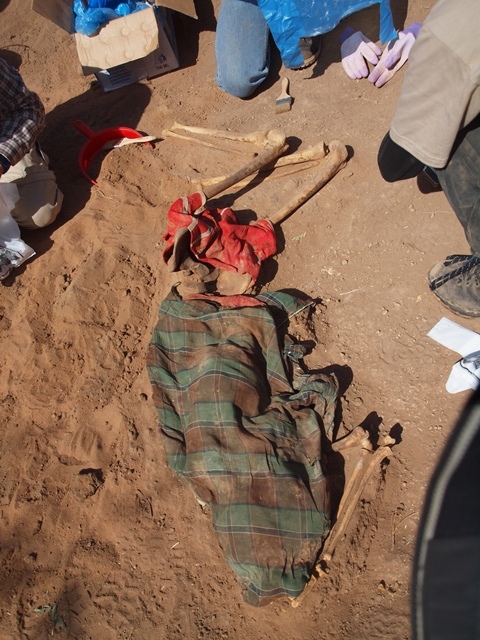 The new findings are expected to provide Somaliland’s committee for investigating genocide with further evidence on the scale of the genocide that took place in Somaliland. 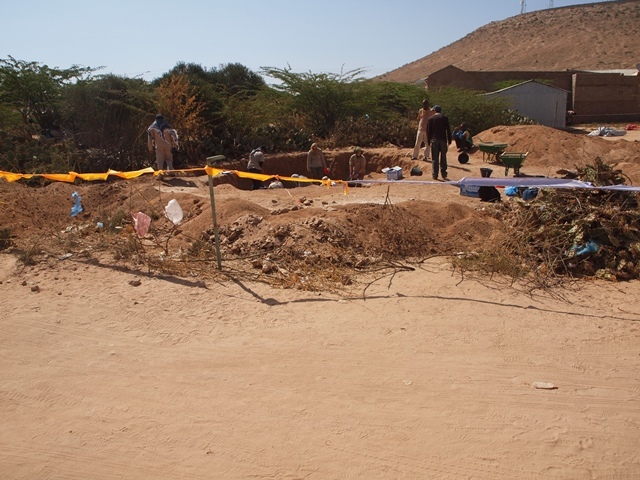 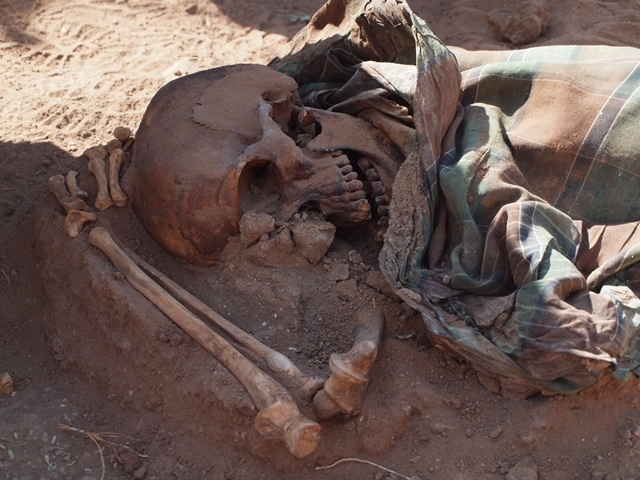 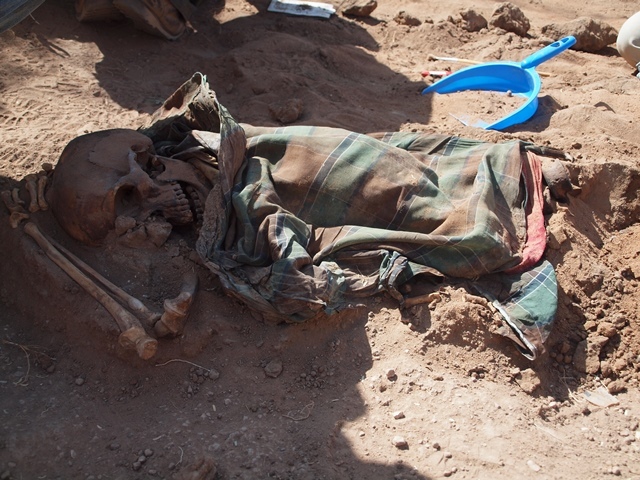 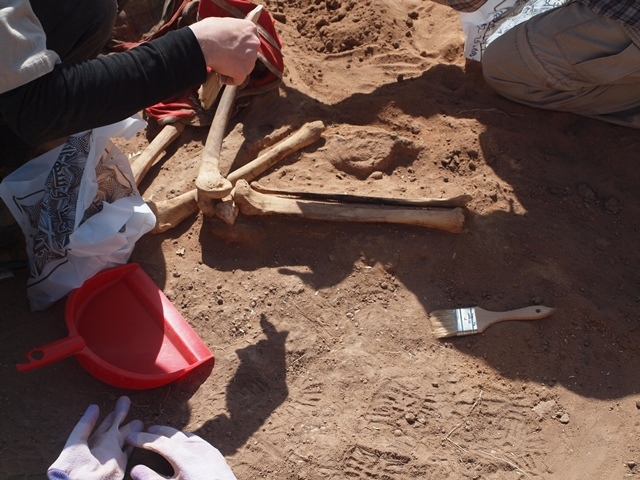 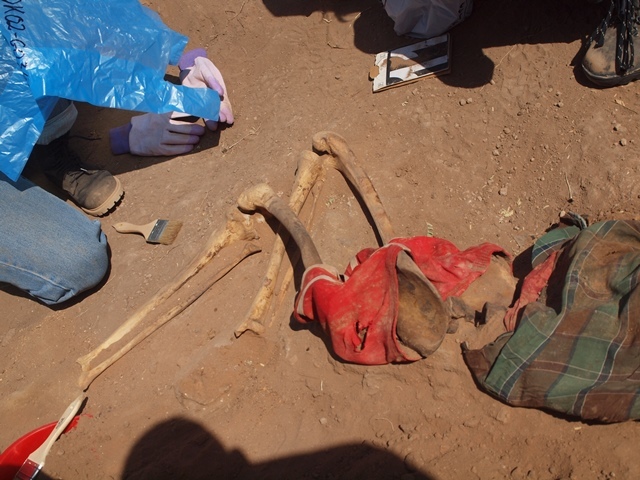 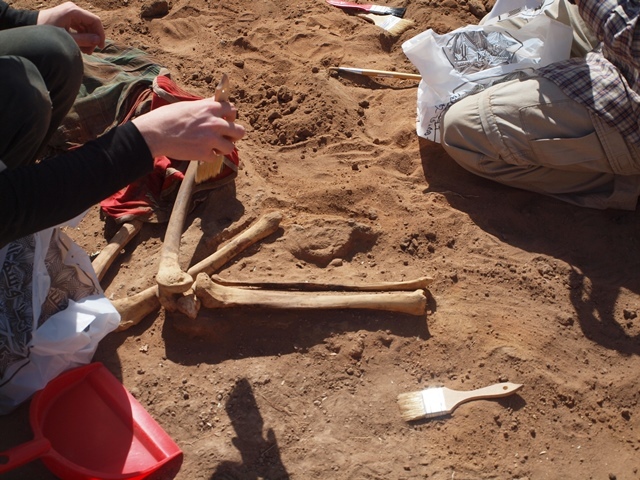 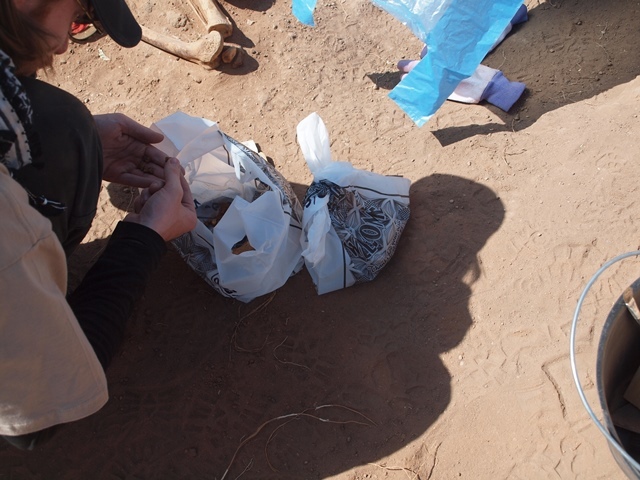 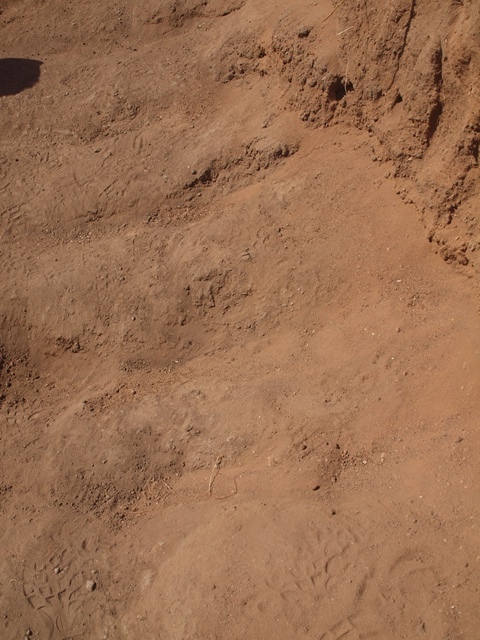 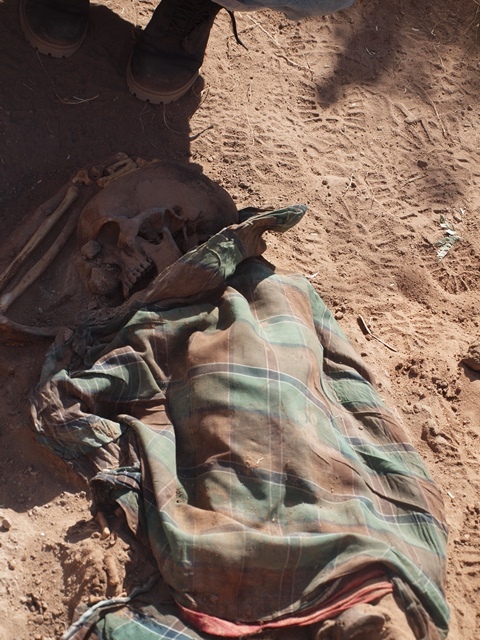 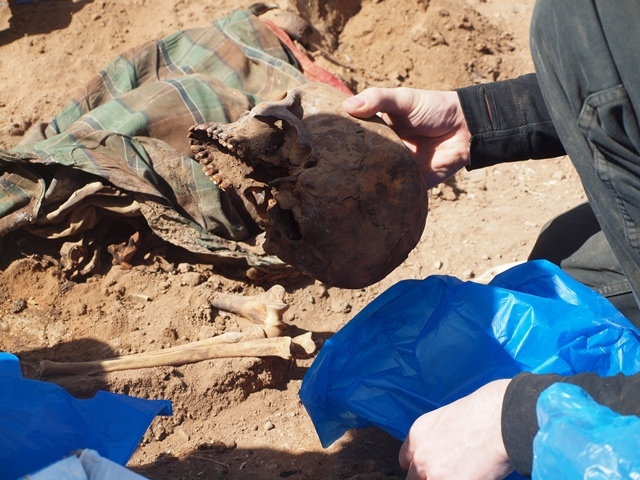 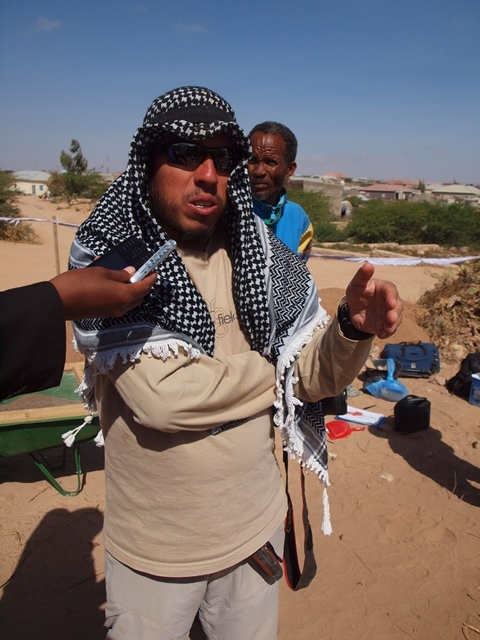 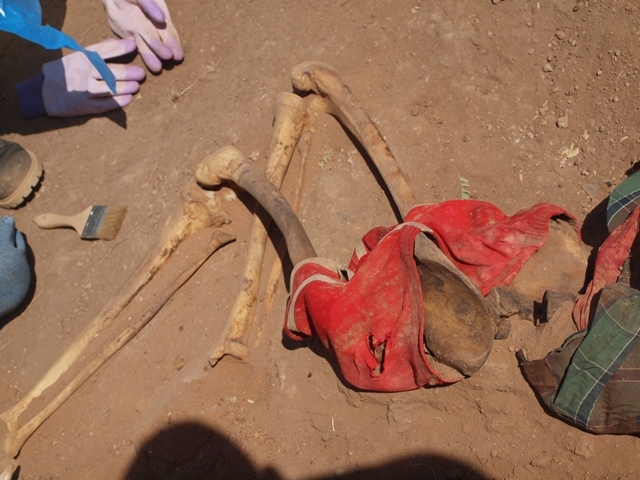 Human remains are revealed in a grave site in the Somaliland capital of Hargeysa. 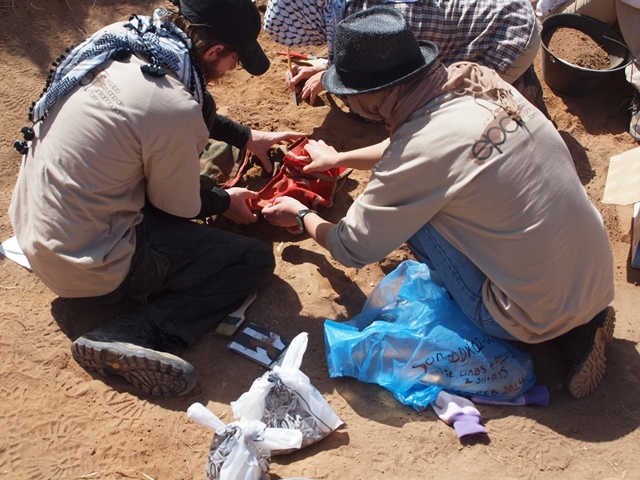 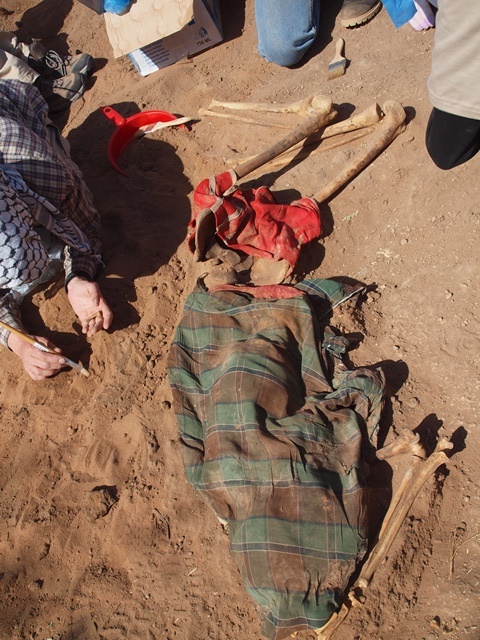 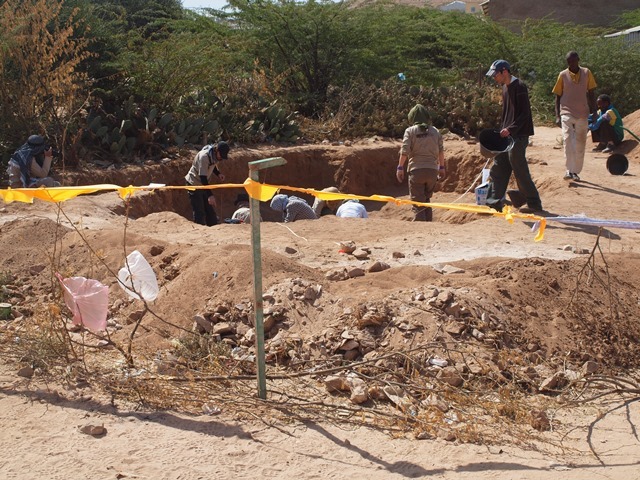 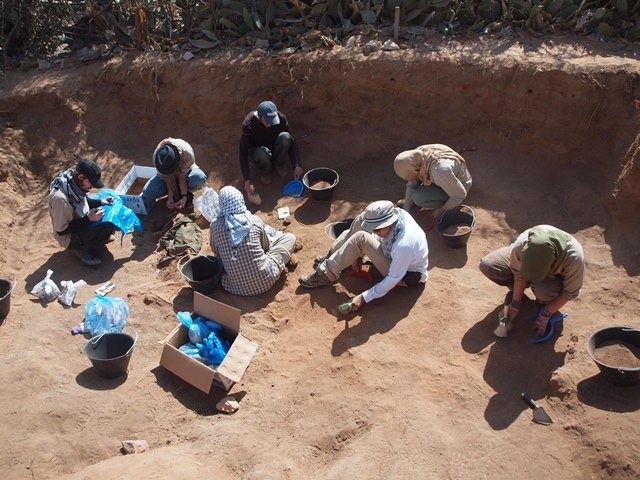 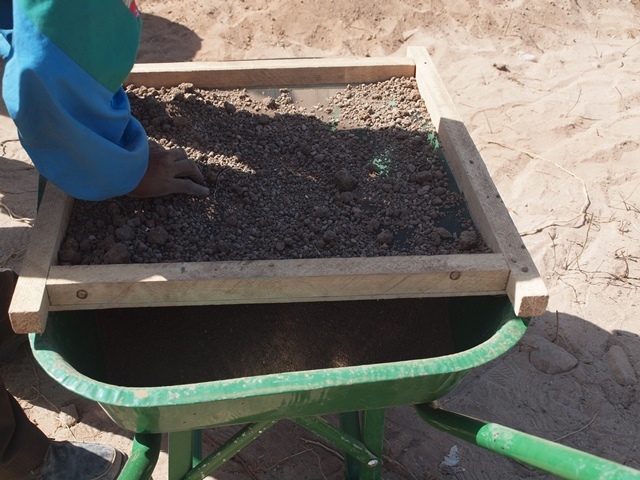 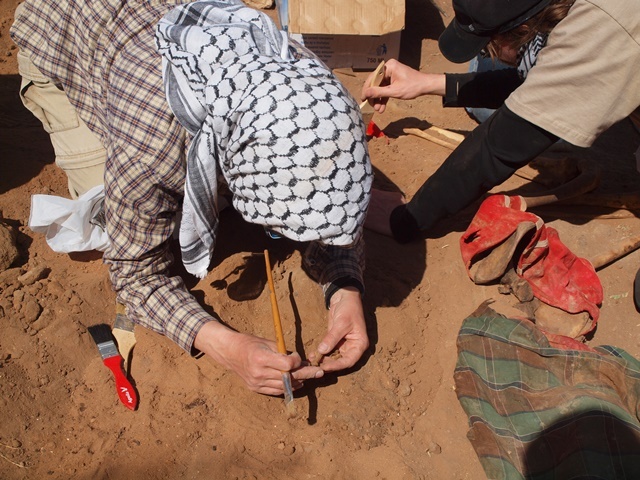 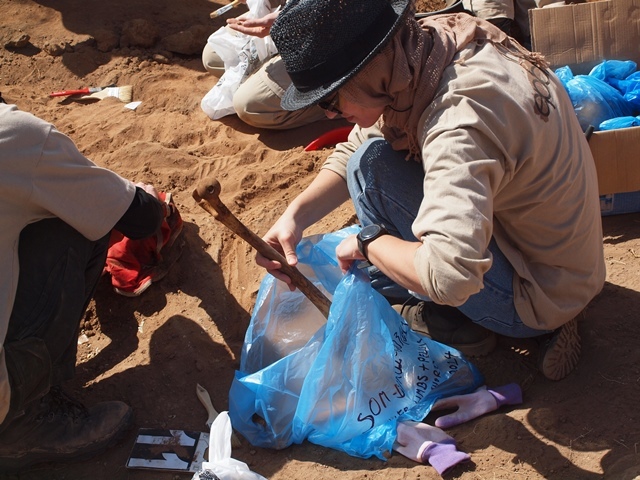 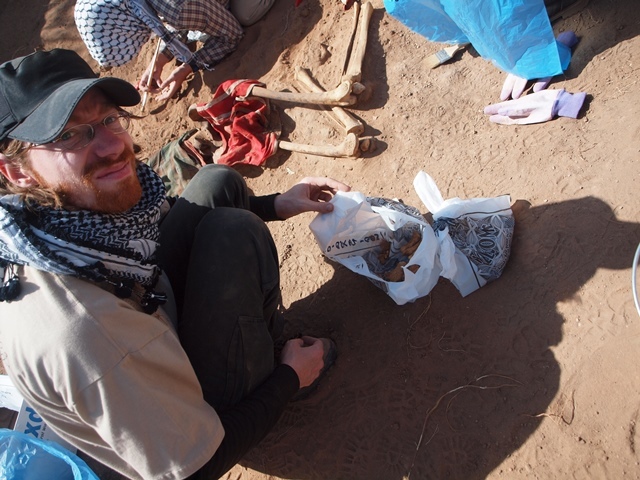 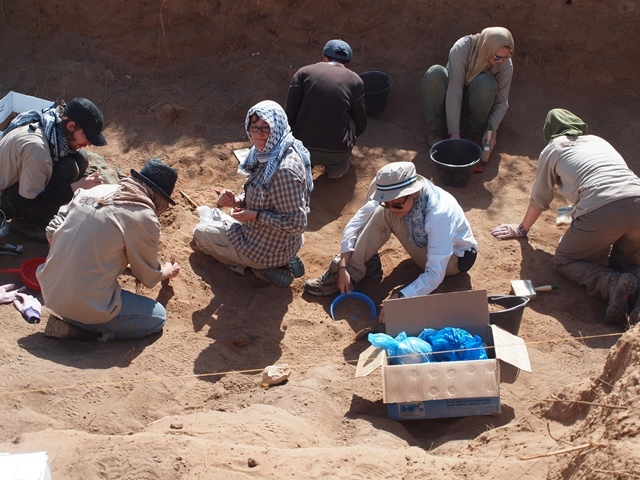 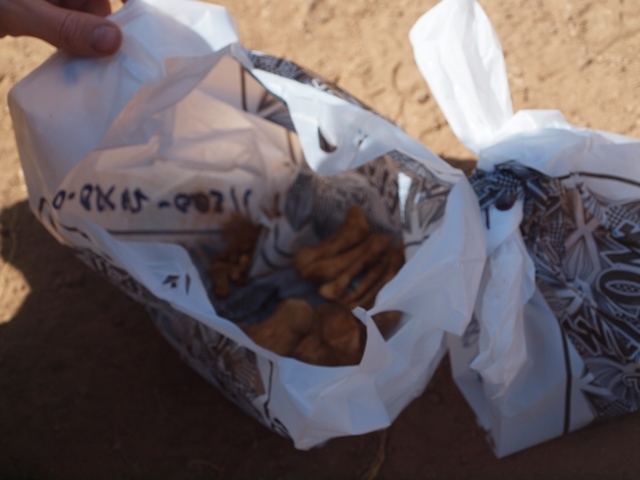 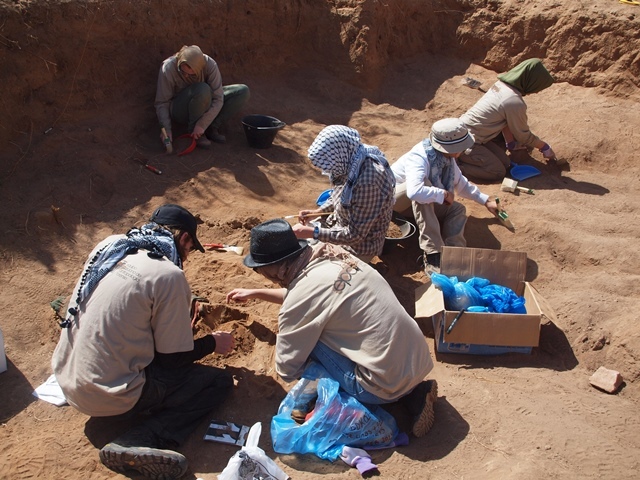 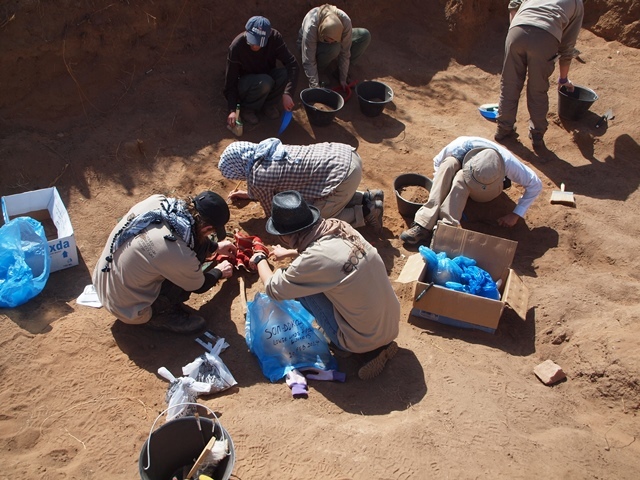 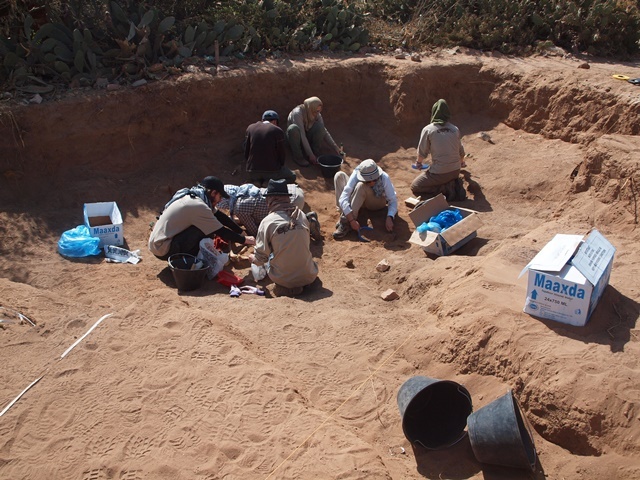 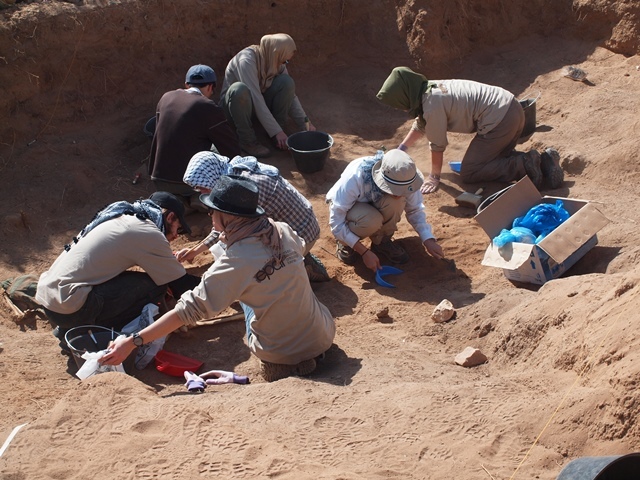 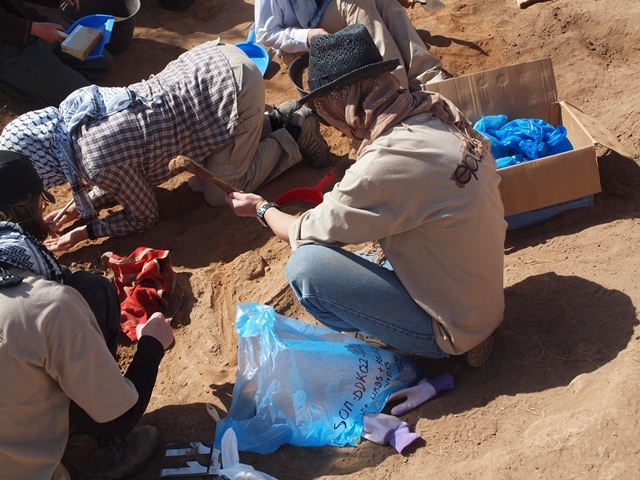 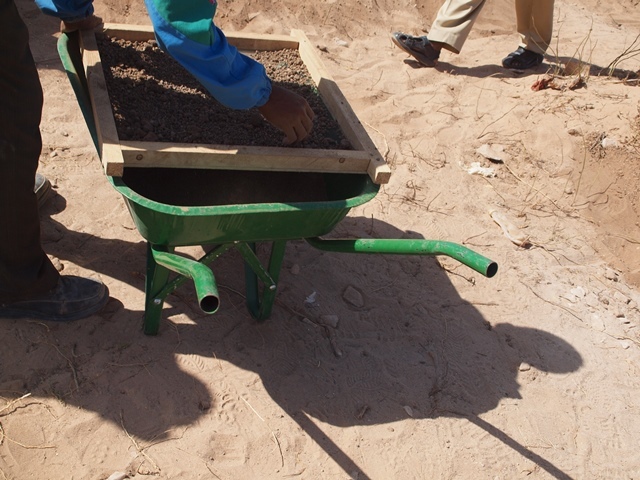 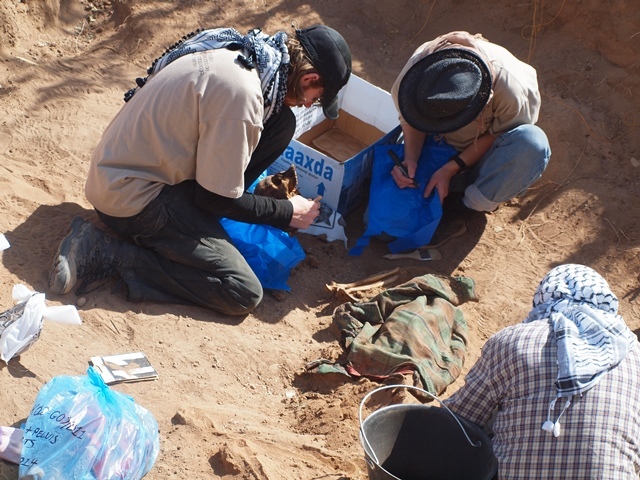 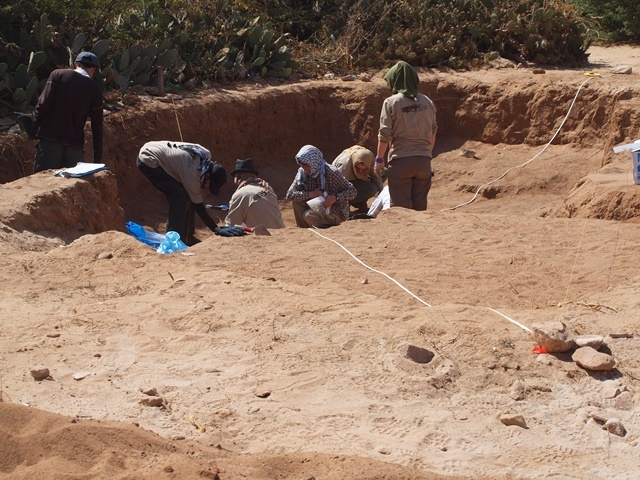 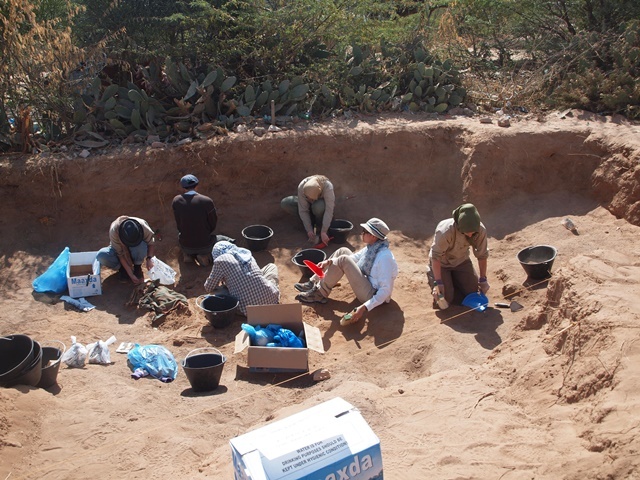 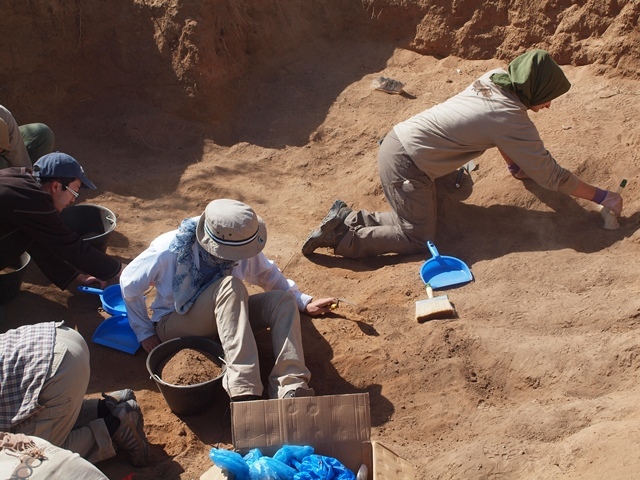 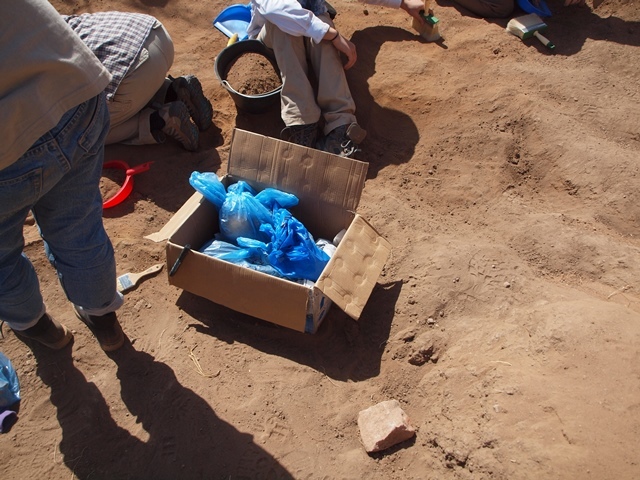 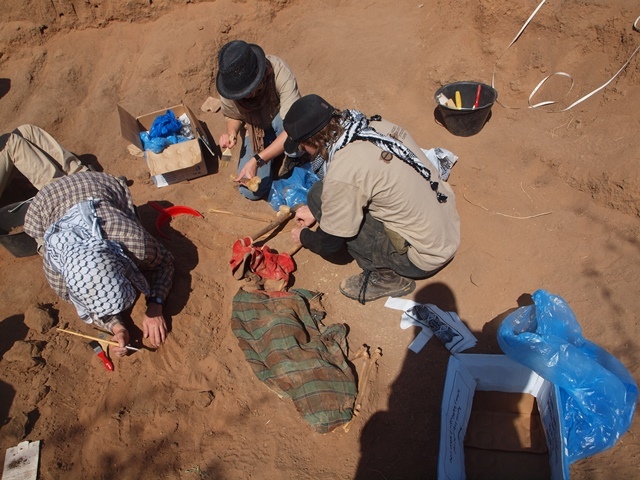 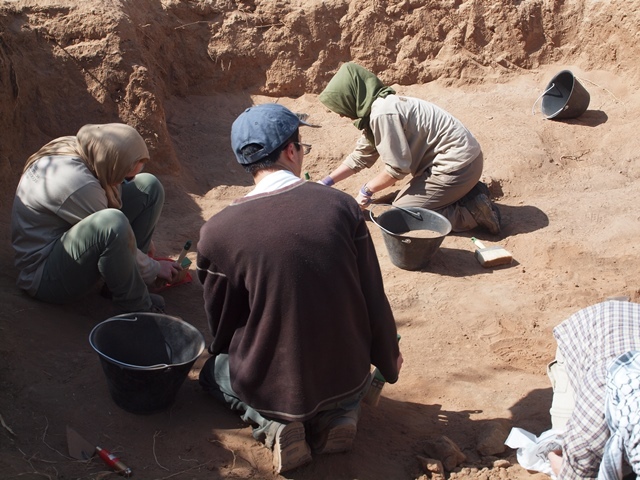 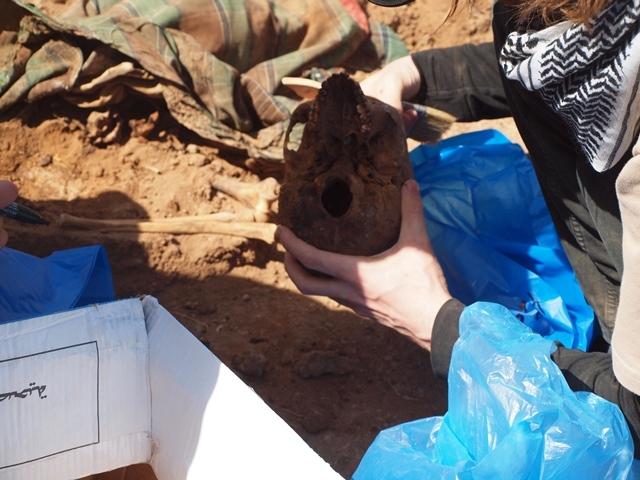 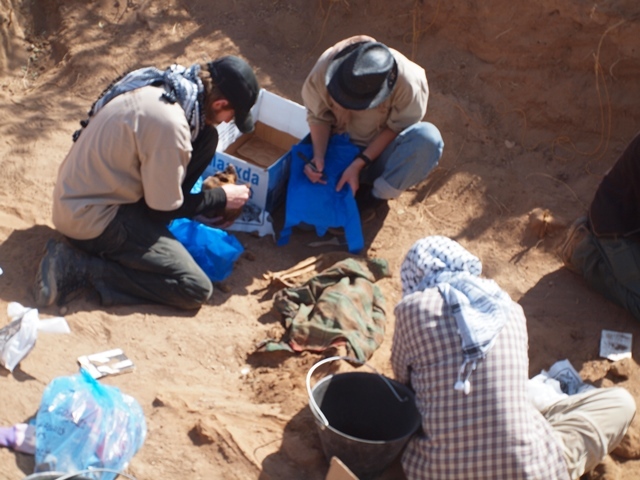 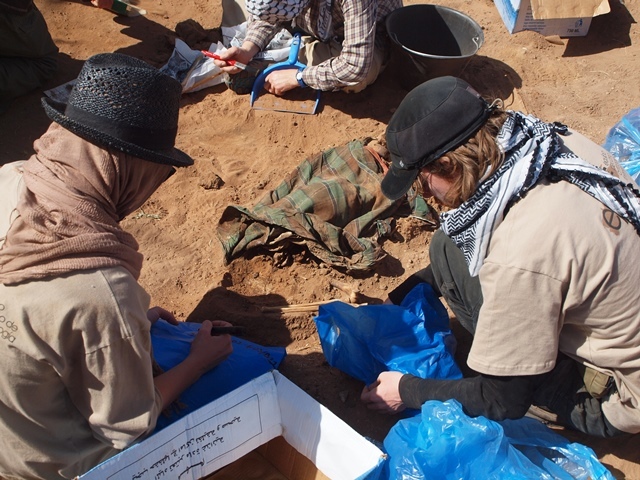 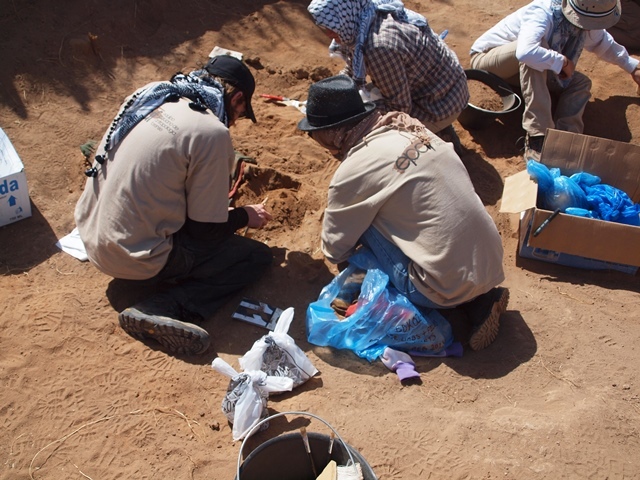 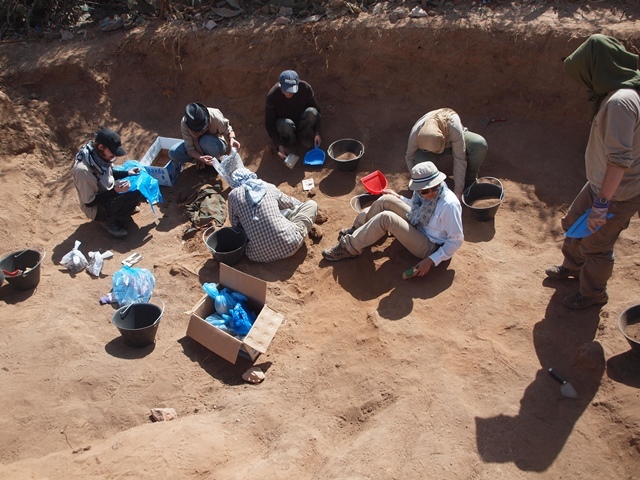 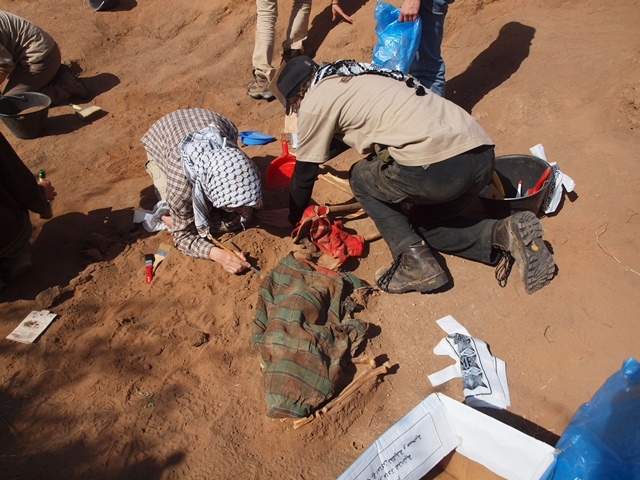 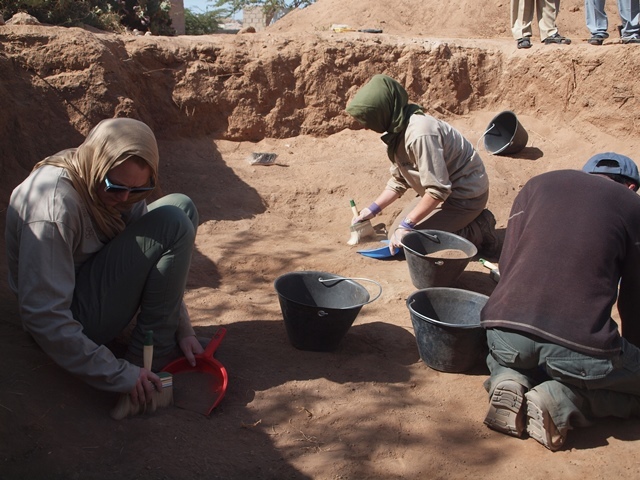 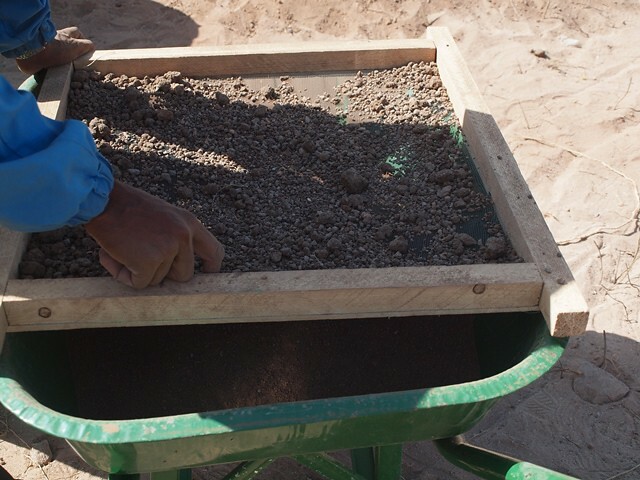 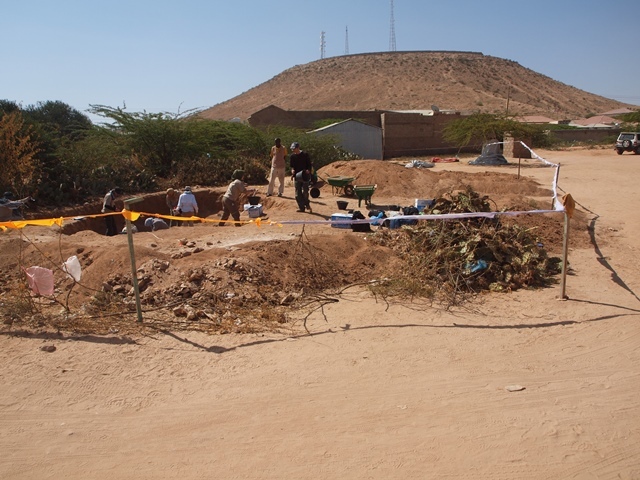 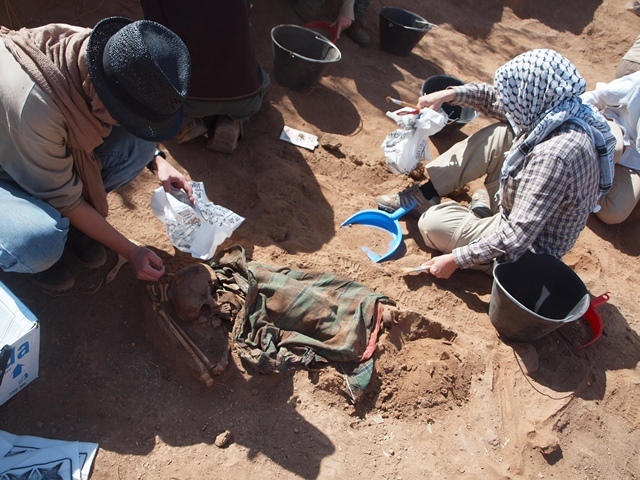 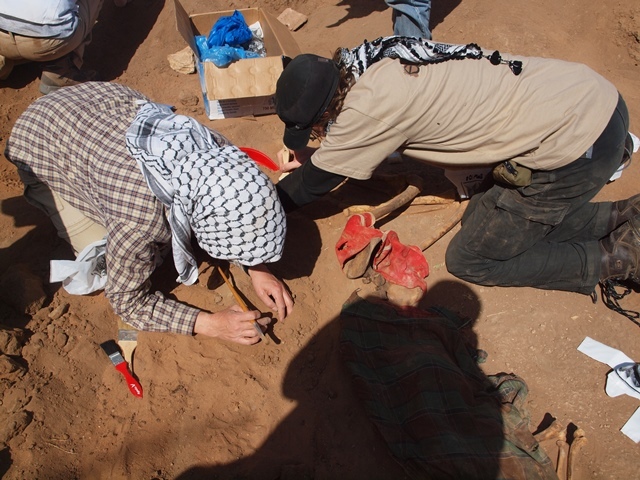 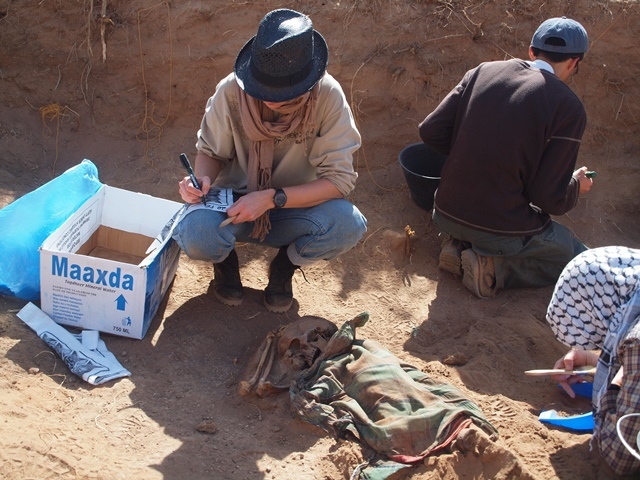 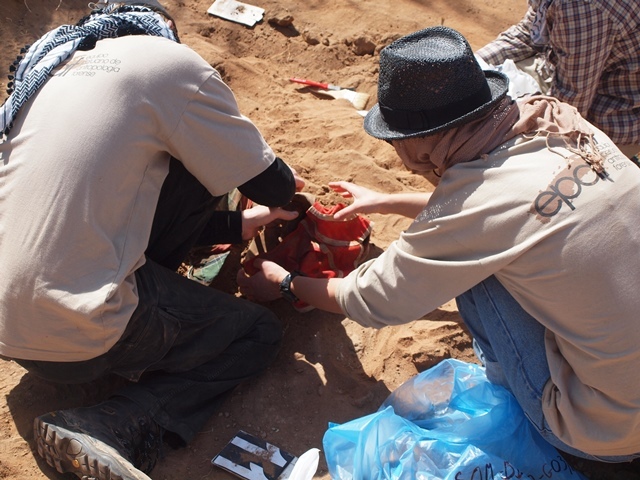 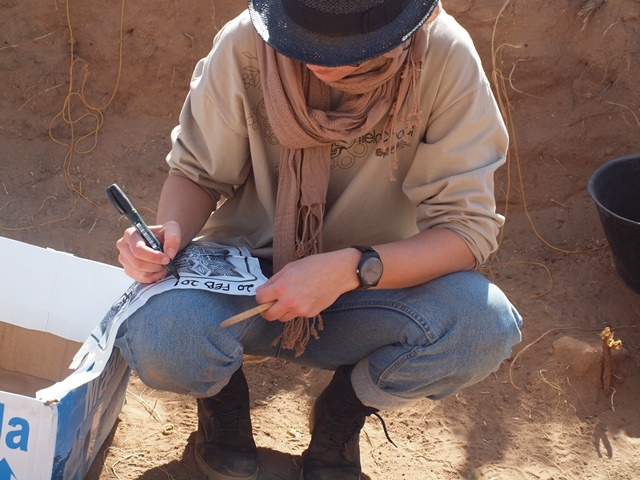 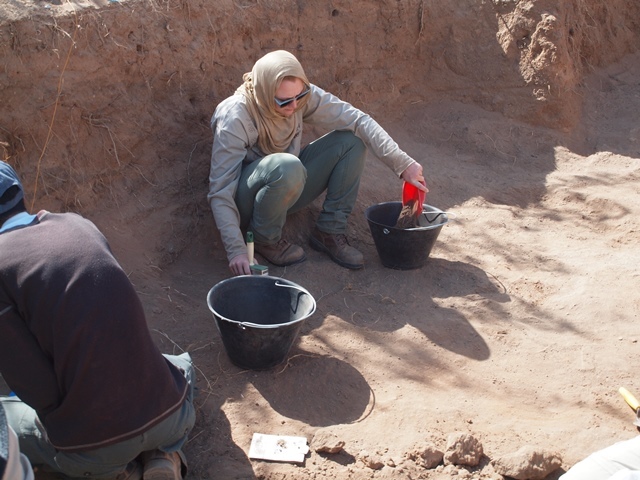 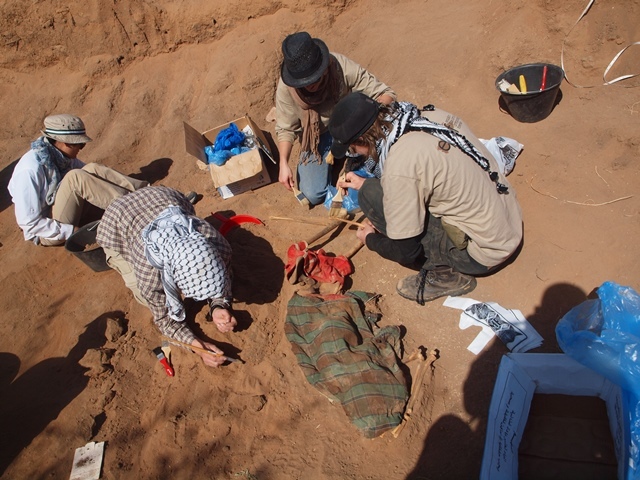 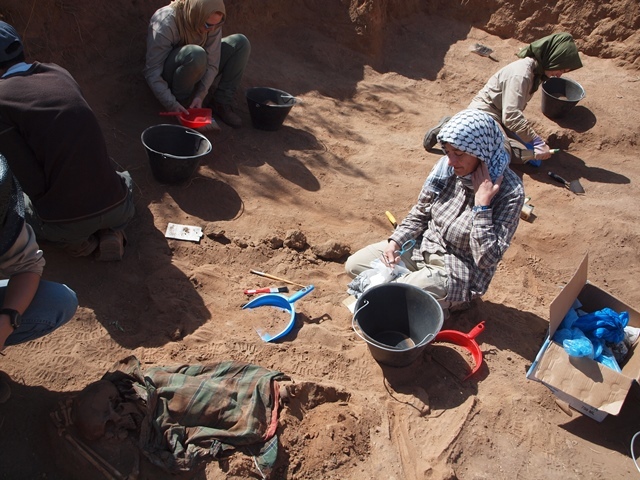 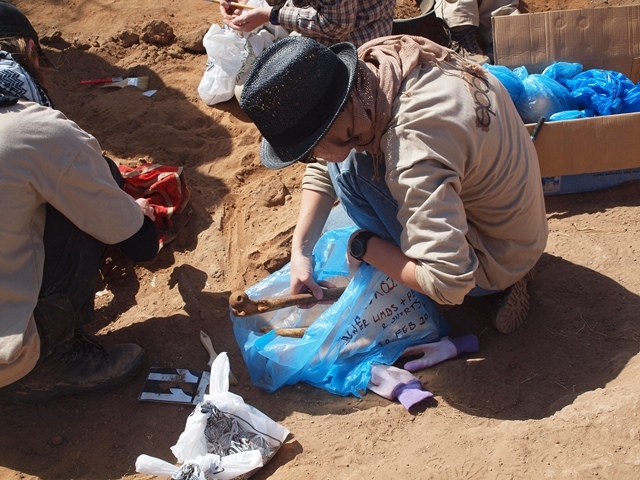 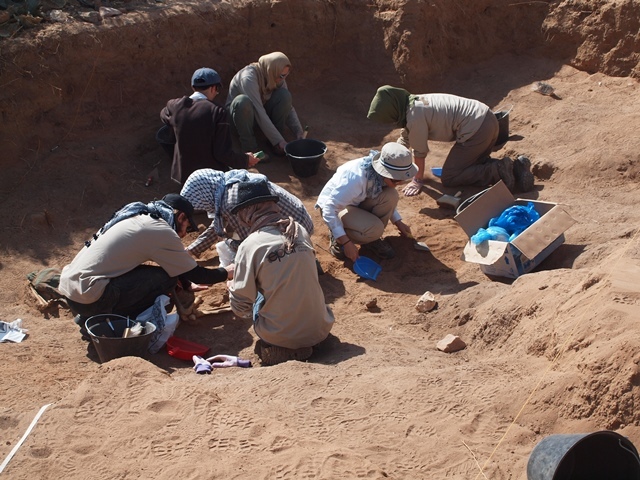 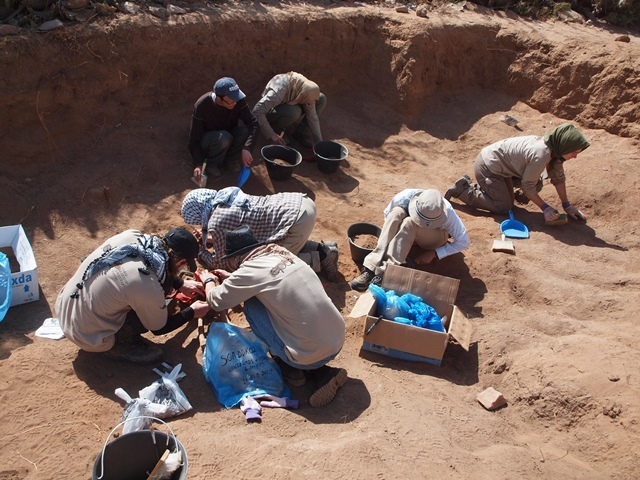 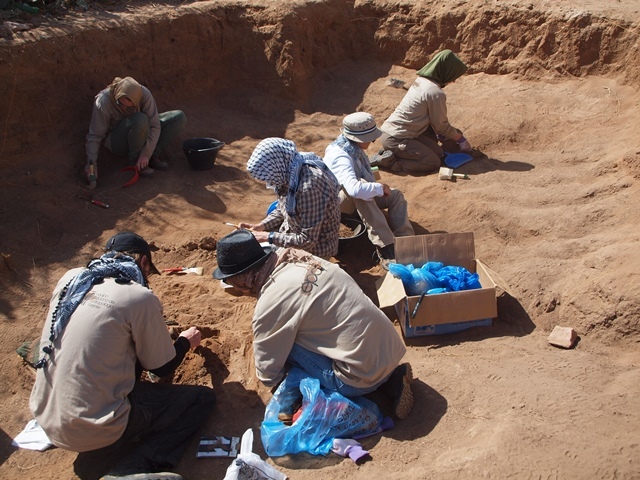 An excavation in Hargeysa, Somaliland, by International students from a Peruvian based forensic anthropology team known as Equipo Peruano de Antropologia Forense (EPAF) who have arrived in the country to exhume some of the estimated 50,000 to 60,000 people killed between 1988 and 1991 by the former dictator of Somalia, Mohamed Siyad Barre. 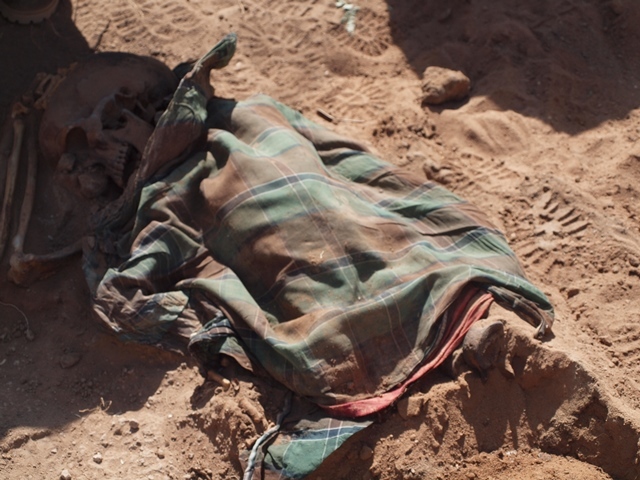 According to the Somaliland War Crimes Investigation Committee (WCIC) the massacre happened after a tribe known as the Isaaq began an uprising against Barre’s regime. 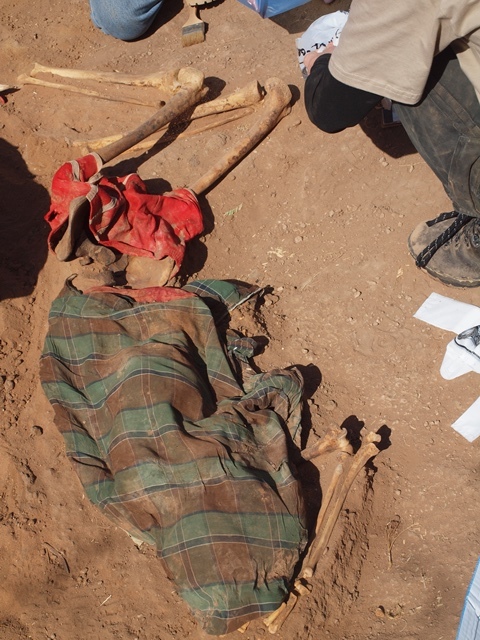 He responded by ordering the execution of all members of this clan. 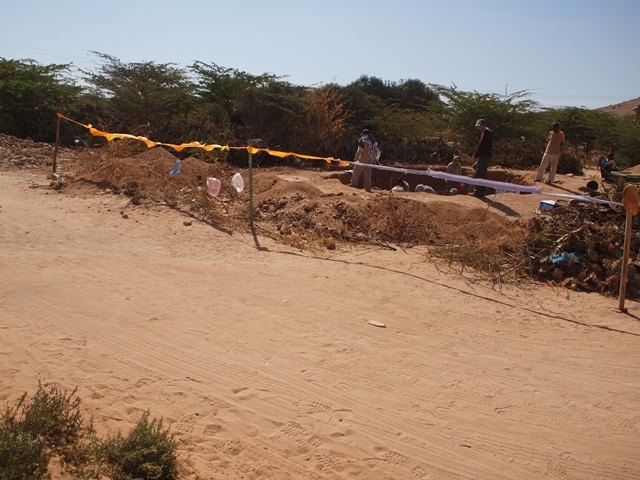 Men, women and children were taken to killing sites by the army and shot. 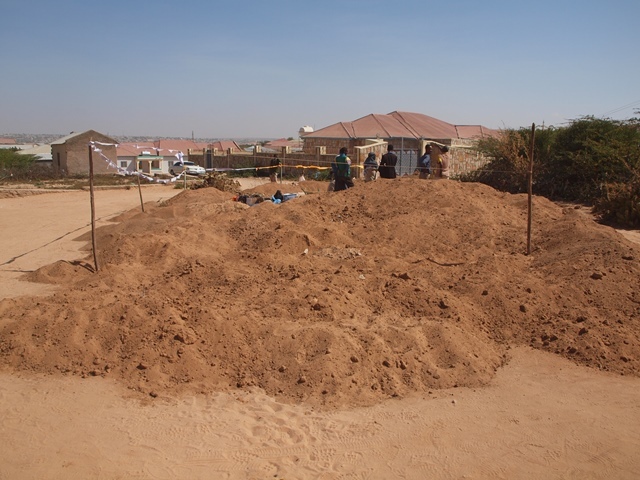 The bodies were dumped across the city and buried with bulldozers. 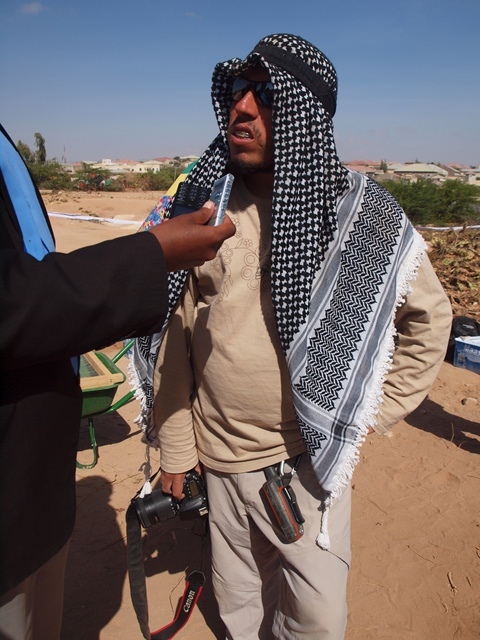 Waraysi uu Abwaan, Muuse Dalmar ka qaaday, halyeeyada weyn ee Somaliland, Sahra Halgan.